There are many items that have to be scrapped once they exceed their longevity and are unfit for use. Used car that has finished its life, also known as scrap car, has to be dismantled and recycled by means of a proper procedure. 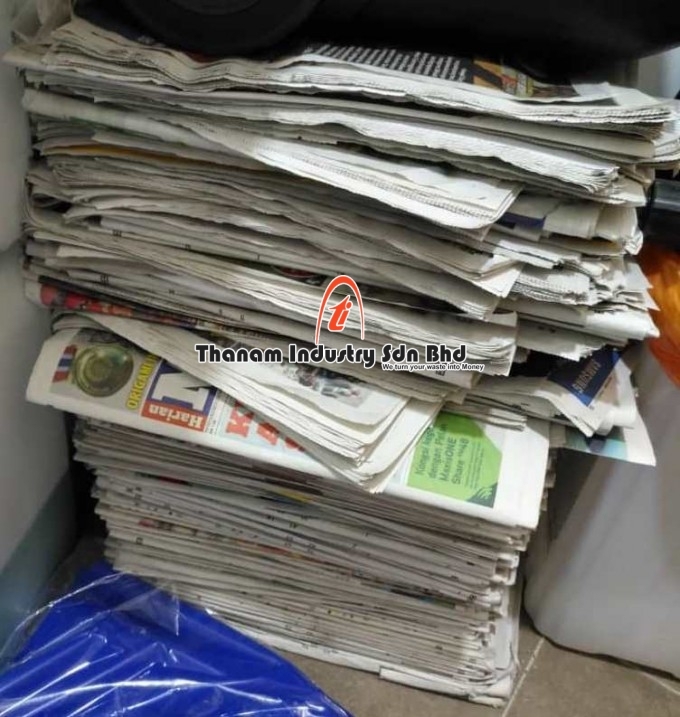 Since cars possess licence, due care has to be taken while dismantling cards to make sure that it is done as per rules and it cannot be simply smashed and the parts cannot be discarded. Scrap car is of good value in the market both in terms of cash and also the value of some of the parts. 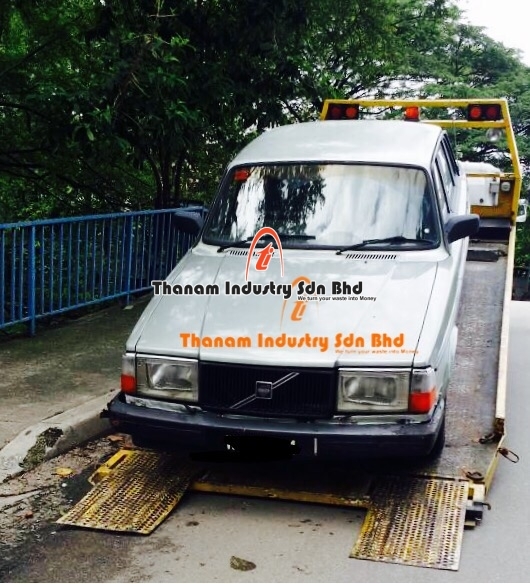 In case scrap car is used for obtaining cash then they have to be decommissioned at an authorised facility which ensures that the scrap car is de-polluted in a right manner and also recycled as per the directives issued by Malaysian authorities. 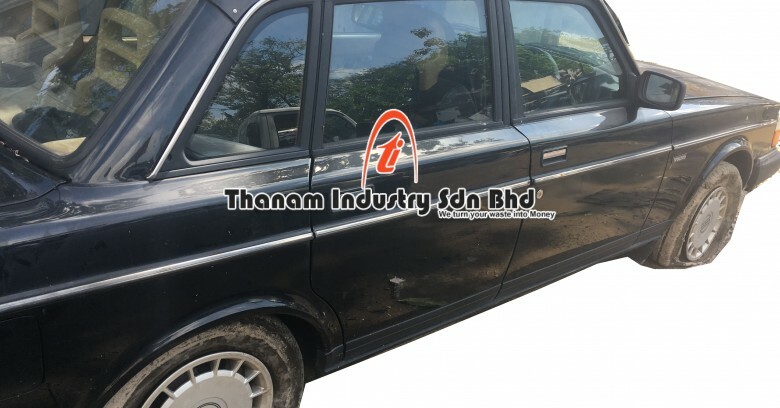 Scrap car is first examined in order to assess as per the de-pollution guidelines and gauge what exact type of treatment is need for the scrap car since there are different versions and features. 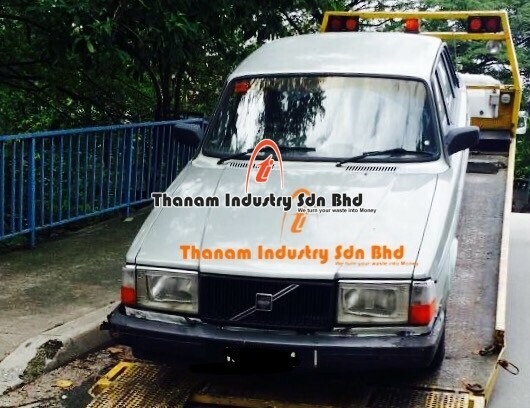 The scrap car may be air conditioned or it may have a special hydraulic suspension system. 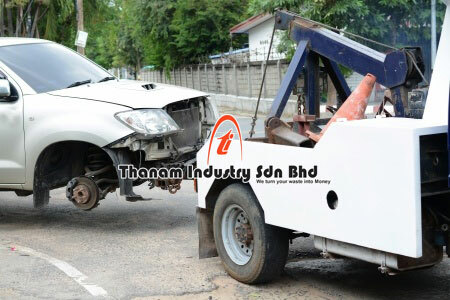 Once the vehicle is assessed then the de-pollution process for the scrap car commences. 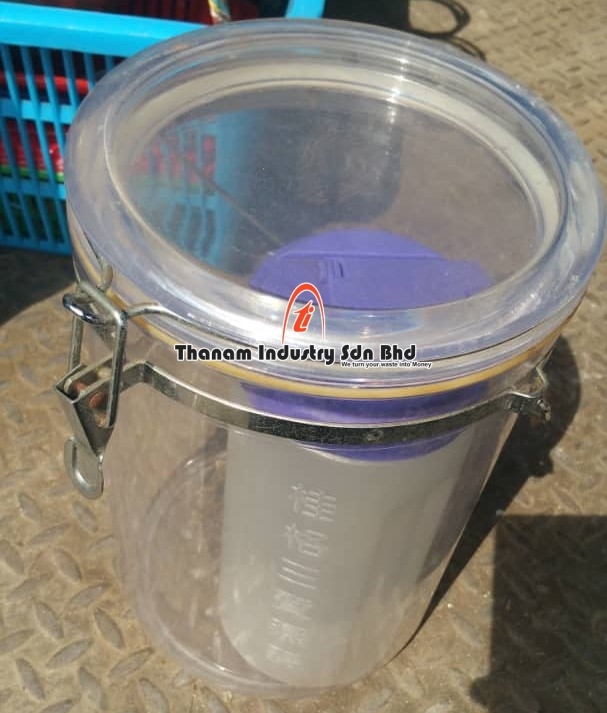 This is first done by removing the battery which has to be stored now in a designated container where it is recycled and most of the battery is reused. Subsequently the upholstery is then removed and is recycled as much possible followed by destruction of any contaminated fabrics. Then the interior of the scrap car is stripped which leaves steel seat frames and exposes the loom from the frames which is then removed and placed in a separate section for steel. This is followed by removing most of the loom that is placed in a separate section for copper, followed by dismantling glass, bumpers as well as rubber trims. This leaves a bare shell, engine and the suspension gear. 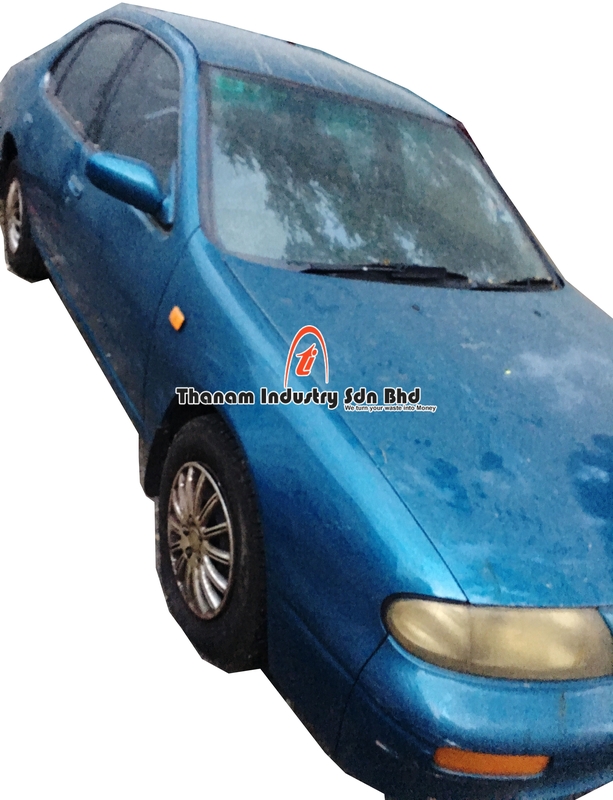 Once the dismantling of scrap car reaches this stage, the fluids present in the scrap car is removed, such as the coolant, fuel, brake fluid, air conditioning gas, power steering fluid etc. These are removed by using a special pump which is then placed for individual treatment followed by disposal. This almost leaves the vehicle in a completion stage. The engine and gear box are removed subsequently followed by separation of different components. Initially it involves separation of steel and alloy components, followed by plastics and other hazardous material present in clutch, brake linings and other remaining fluids. The fuel tank and supply lines of the scrap car are then removed including the brake pipes which leave a bare shell that can be crushed and melted down for use in products such as car, coke tin, box etc. Effective recycling of scrap car involves recycling more than 90 percent of the vehicle and this has a beneficial effect on the environment, causing as little damage as possible and at the same time it also offers value for the parts that have been dismantled and recycled. How about containers and truck which need to be scrapped. How can I sell those to your company and how the price will be calculated? I have few trucks and containers for scrapped. Thanks. 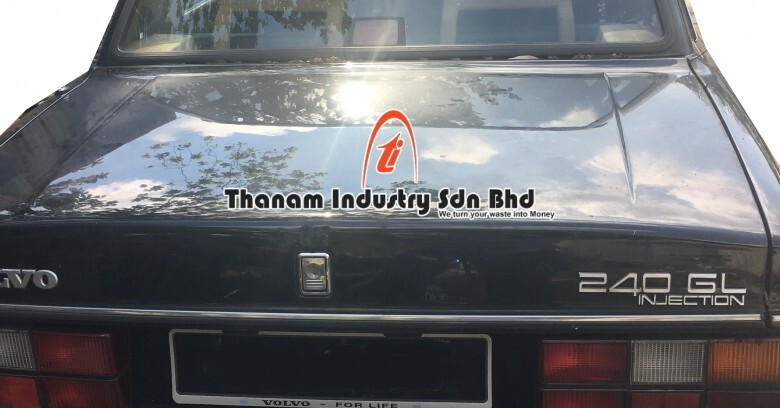 I have a 1998 Proton Tiara 1.1 (still using for moving around the neighborhood) How much would it fetch? 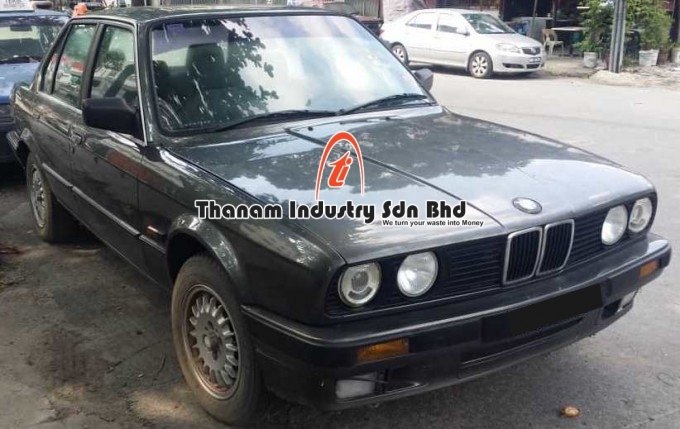 Rm600.00 if agreeable by you,then we need your original car title,owner’s ic photocopy,please contact us at 0193155261 for more details. Hi, I have a 1980′s Alfa Romeo. How much would it fetch? 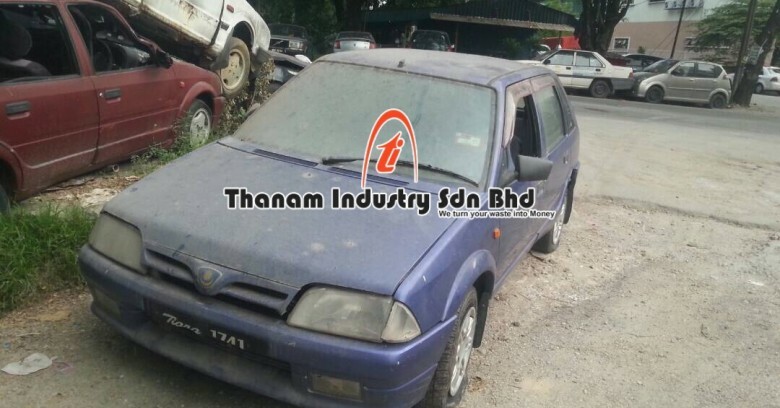 I have a 1996 proton satria good condition and I have no time to sell it so I’m deciding to just sell it for scrap. How much will you pay for it ? 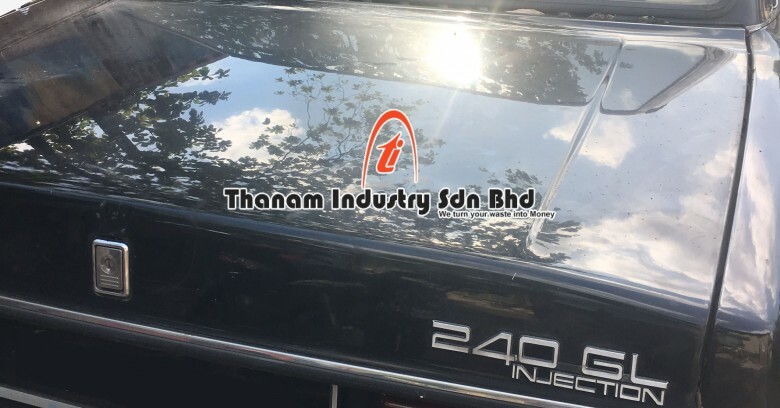 Kindly contact us at 03-92224369/92224279 for pricing. Our office hour from 8.00am-6.00pm. 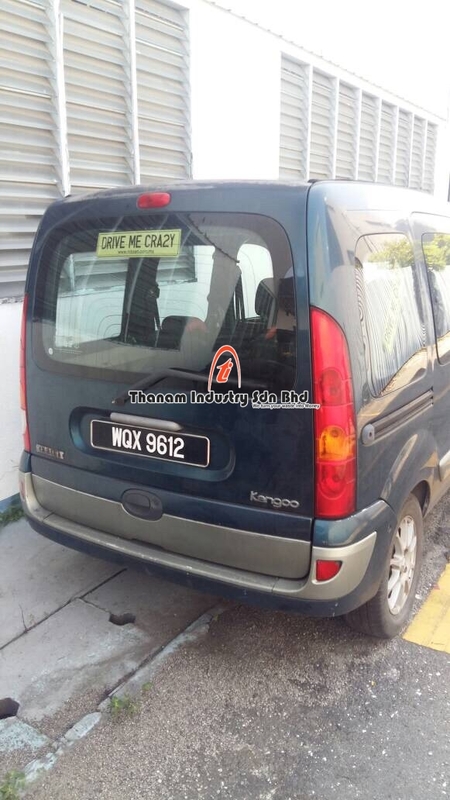 I want to survey market price on scrap company car -Perodua Kembara purchased in 2000.Kindly reply my mail with the quoted price. 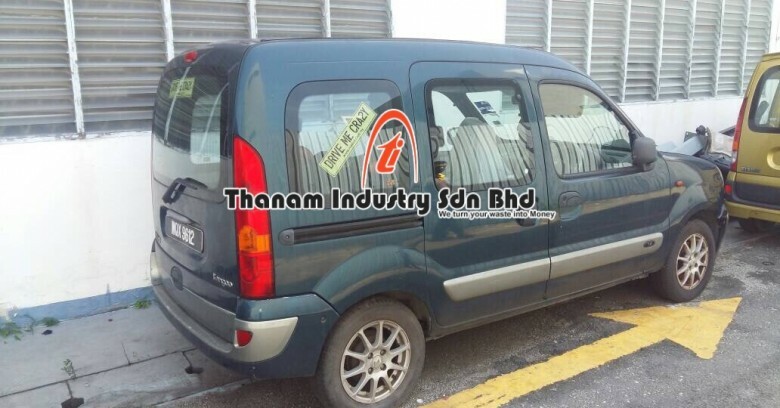 i have a car proton iswara year 1995, but the accessories of car already stolen .totally cannot run. how much are you pay?? please reply to my email .thank you. I think the admin of this site is genuinely working hard for his web page, since here every data is quality based material. Please let me know what procedures for me to scrap my Renault Scenic (auto) Year 2000 with Grant and Road Tax until next year. How much you can offer me? Kindly reply through my email. I have a Subaru Wagon 1991 and not mobile anymore. How can I scrapt by car? 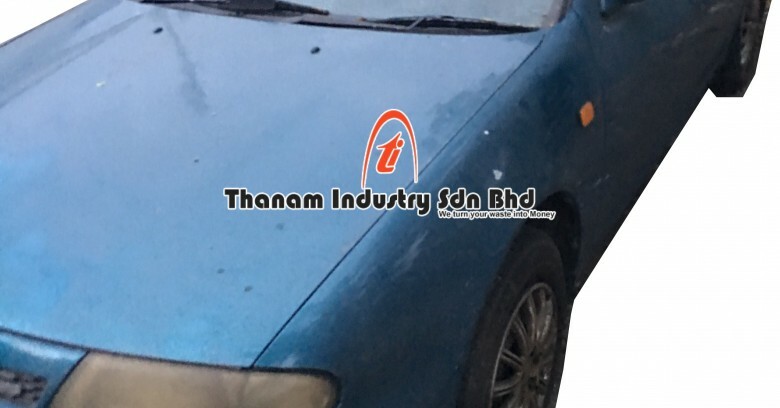 I have a proton saga 1990, engine overhaeting due water leak at engine. Do you have a second hand engine or what is the offer price you can offer. Atoz 2003. dont wish to repair anymore as wasting my time and money. how to scrap value and whats the procedure? Kindly chk your inbox and feel free to contact us for more detail. 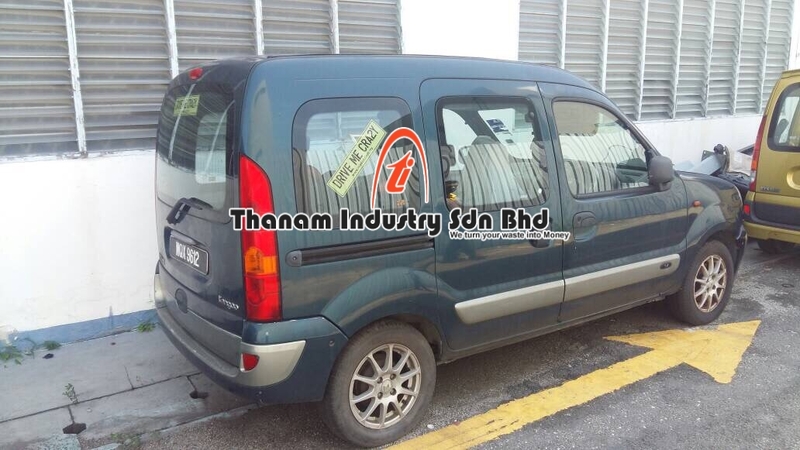 Would like to dispose off my Perodua Kembara 1.3 EZ registered in Dec 1998. 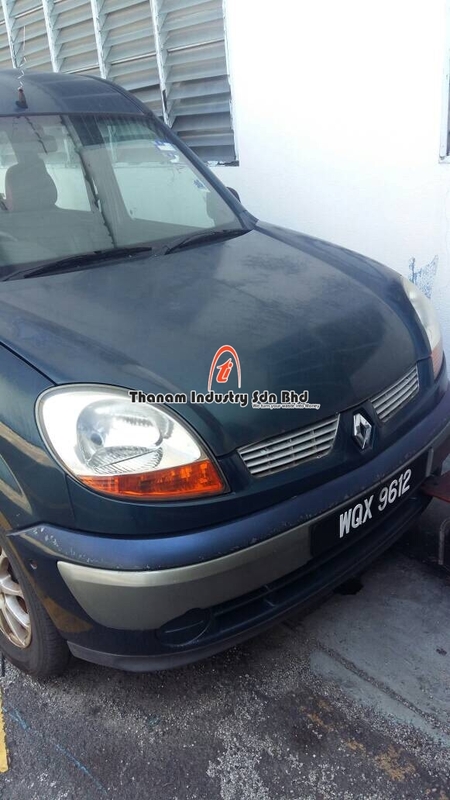 With valid roadtax, new car battery, one owner, original paint, tyres are in good condition. Please advice the procedure and quote. 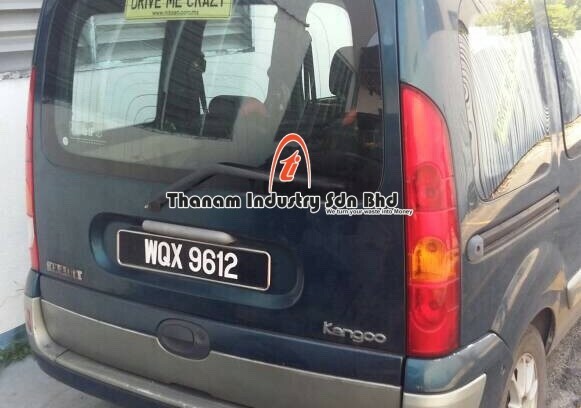 The car is at Kepong. Thanks. 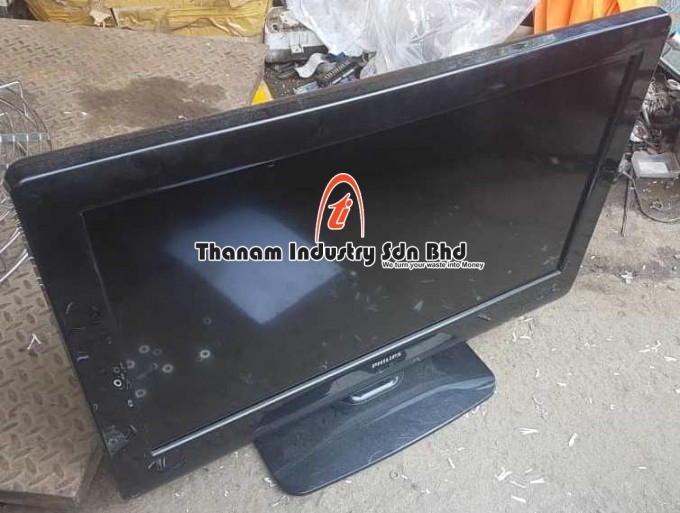 I have a long term e-waste deal which I would like to collaborate with your company. Can someone from your organization call me please ? My number is 012 213 6961. I have a Proton Wira which need to be scrap. The owner already death for 3 years, his son at oversea and unable to do name transfer. Pls advise what can do on this situation? I have a KIA Sportage 2.0 1997, how much will you take it for? 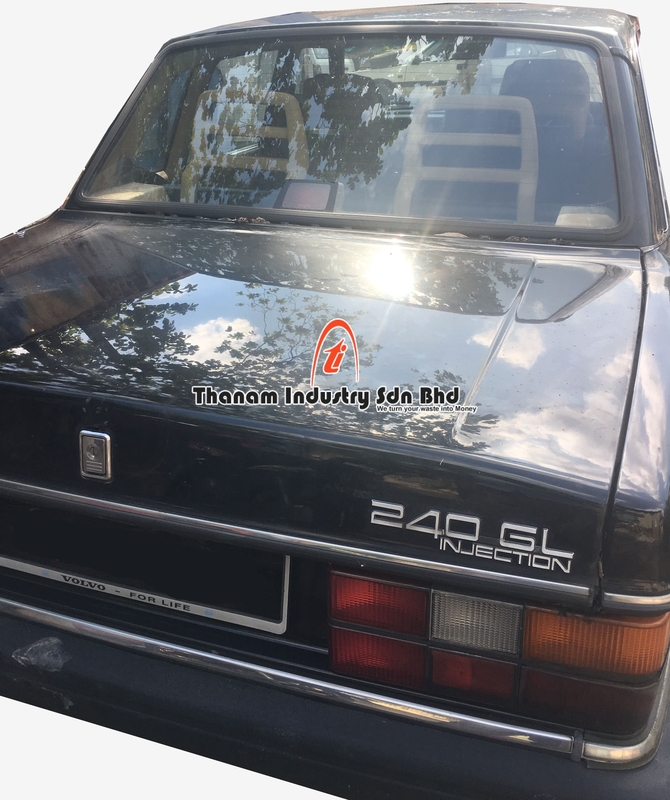 hi, I have 1995 years proton iswara and want to scrap it.. please pm me… thank..
Hi, I have a Proton Iswara 1.5I 1993.
hi, i would like to ask about the aircond’s price per kg. I have a good looking Hyundai sonata 2002 with sport rims and it has a gear box problem and unable to drive. So i don’t want to go for repair anymore. How much would it go for? I have an old car 1985 honda accord wanted to be scrap off.. Can you let me know how much you will take it? Thanks. 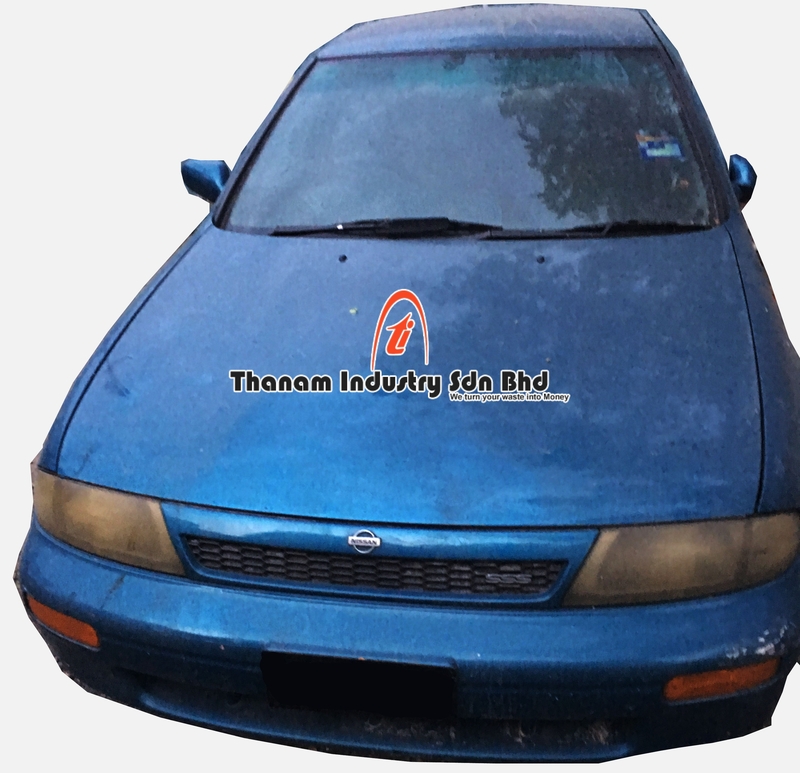 Hi, I have an old Daihatsu Charade Espri that I want to scrap off. It’s a 1995 or 1996 model, can’t remember which. May I know the details on how to scrap it off? Thanks. I have a Toyota Corona model 1990. 3 weeks ago, The from part (from steering wheel onward) of the car burned because of wiring problem. The remaining part of the car is OK. I guess engined , gear box and some other metallic part still usable. Please Inform me about your suggested fee and the documents I should provide you. Hi, I have an Kia Sephia 1999 that I want to scrap off. Can you let me know how much you will take it and what is the procedure. I have a 1996 Opel Frontera to scrap. Please PM me the price and procedure. We don’t sell any of your requested cabin truck. Hi, i am looking for an Evo 9 5speed ACD transfer case, may i know do you happen to have one for sale? No we don’t have your above mentioned spare parts,thnks. I have an 1 ton 1988 Ford truck that want to scrap off. How much do u offer? Please check your inbox. Thnks. 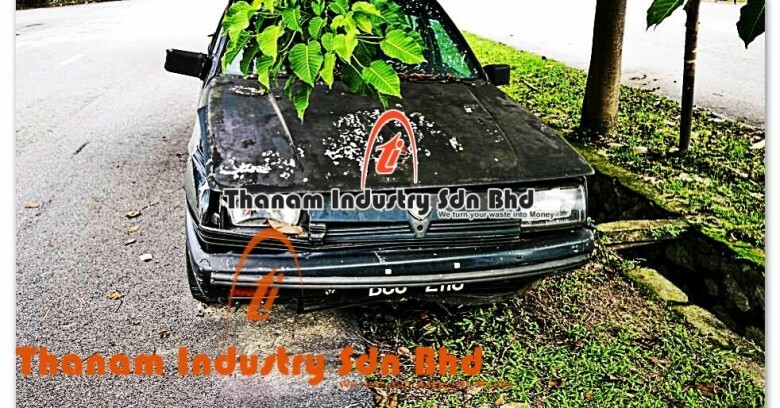 I have a 1989 proton to scrap (still running condition but not in use anymore). Please PM me the price and procedure. 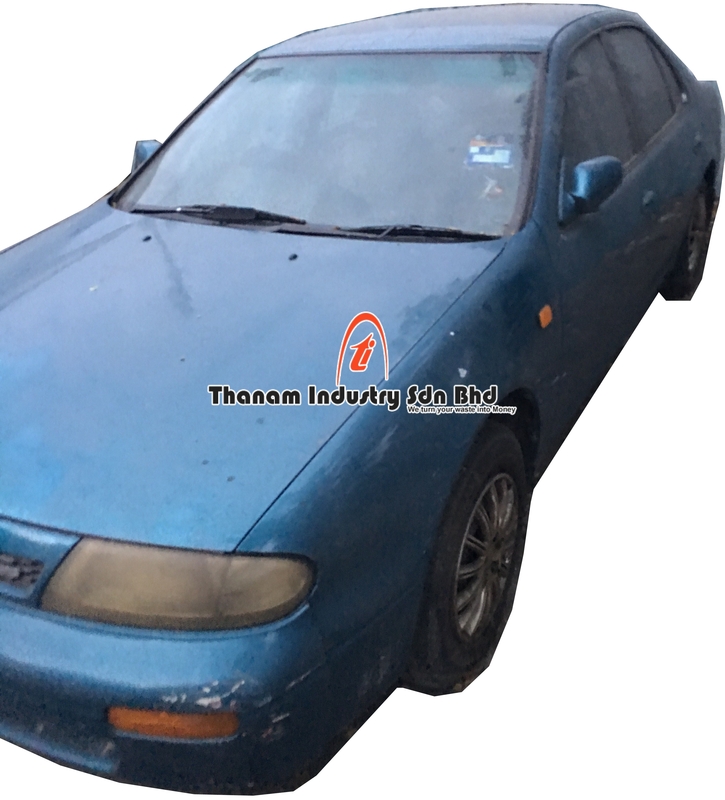 I have a proton wira (A) saloon year 2000 and i need some parts. 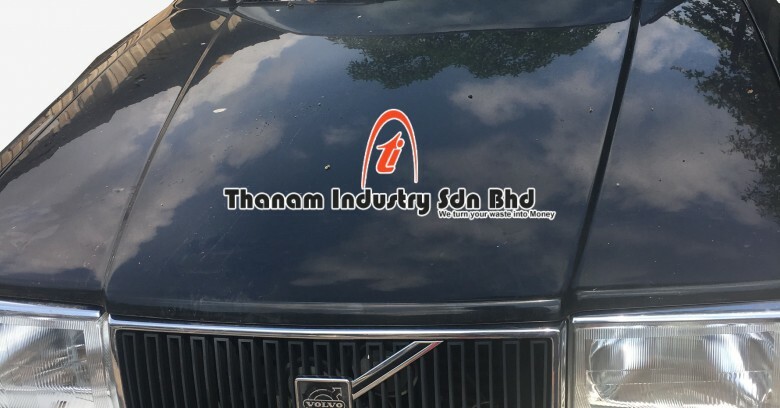 Can i get from your company? 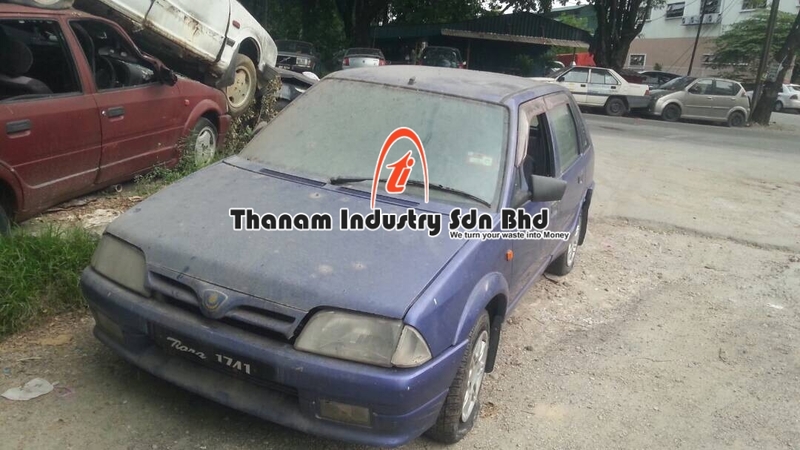 I have a 1998 Proton Iswara Aeroback to scrap. Please pm me the price and procedure. Thank you. 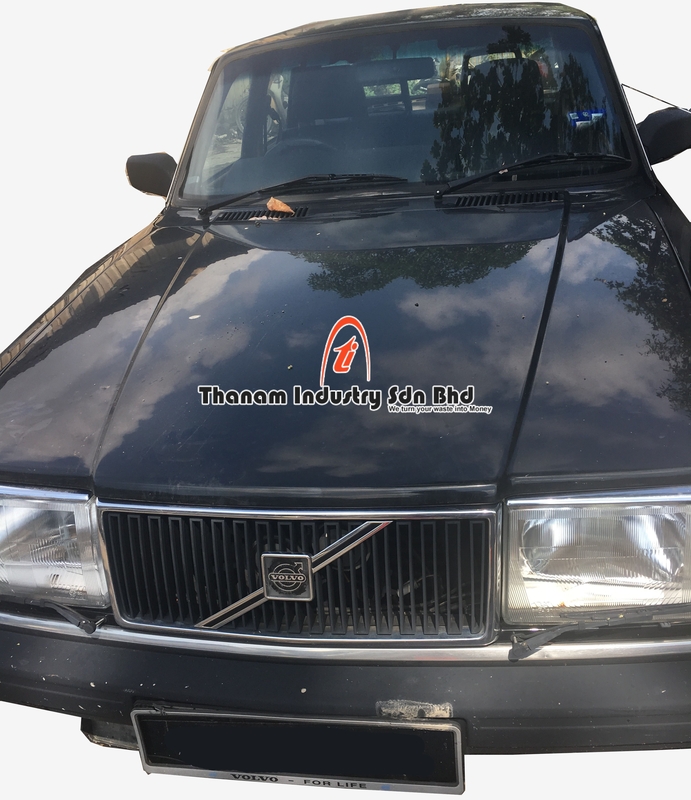 Have a 1991 Volvo 240GL Injection 2Litres. Body panels in good condition. No accident. Metallic paintwork peeled and faded. Not used for over 1 year. Was running outstation for over 12 years. Now retired. Let me know via email. Thanks! I have a 1983 Toyota Cressida 2.0, 6 cylinder engine auto, all body and parts intact but non mobile..How much you would offer? I have an old car which I need to dispose off. It’s located in Wangsa Maju. 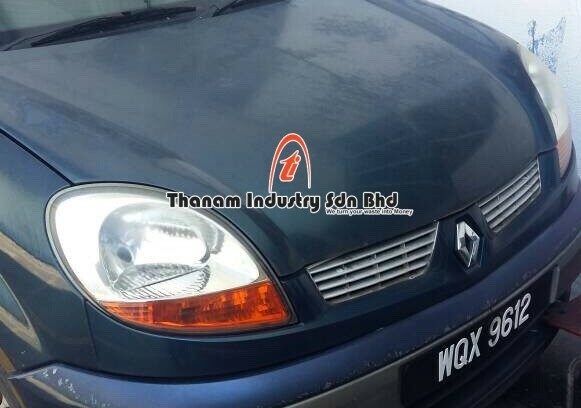 Hi, I have a daily running 1995 Proton Iswara which I need to dispose of. May I know how much would you offer? 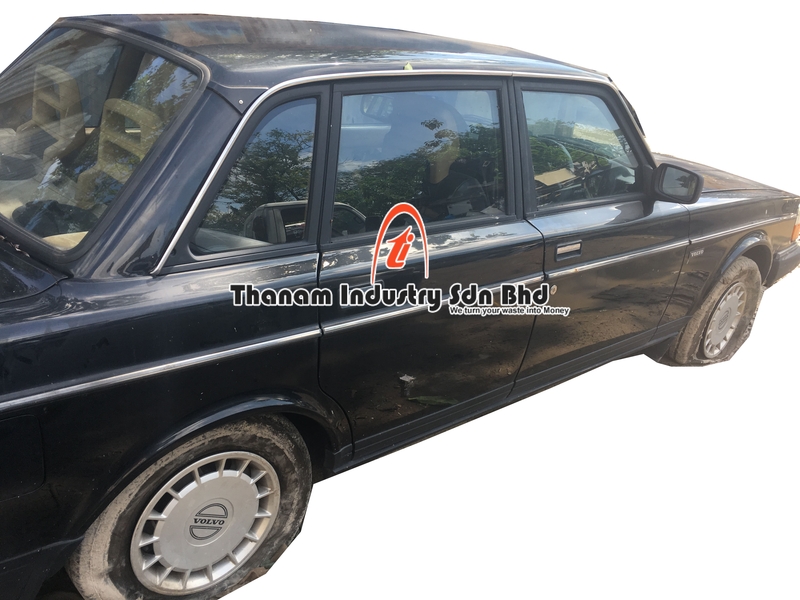 I got an old Kia spectra years around between 2001 – 2004. Having few major problem with the gear box, can’t start the car and idle for almost a year. Cost so much fix so decide to scrap it. I would like to know that will your company accept it and how is the process on paper work. hello, good day! do you take in mercedes models for scrap? Do let me know the quote of offer and collection arrangements, please? Hi, Naza Sutra 2006 for scrap. how much would it be? 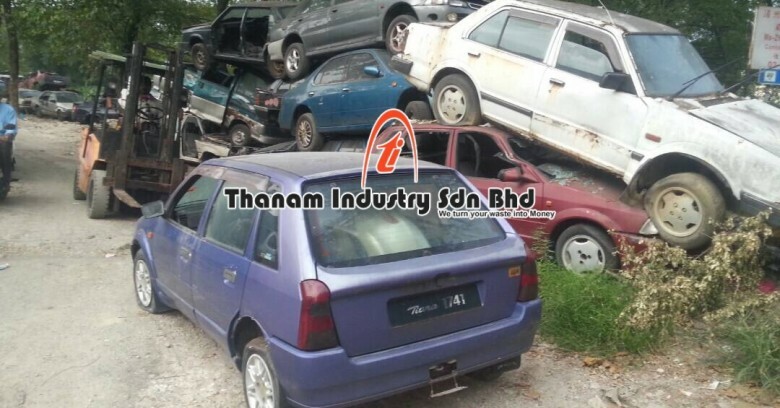 Do your do collection of scrap cars nationwide thruout penisular malaysia? If so I would like to get rid of my car which is too expensive to maintain. I would like your advice on the process and approximate time duration of an engine swap from a scrap car. I am getting an engine from a scrapped car, as my original one died already. 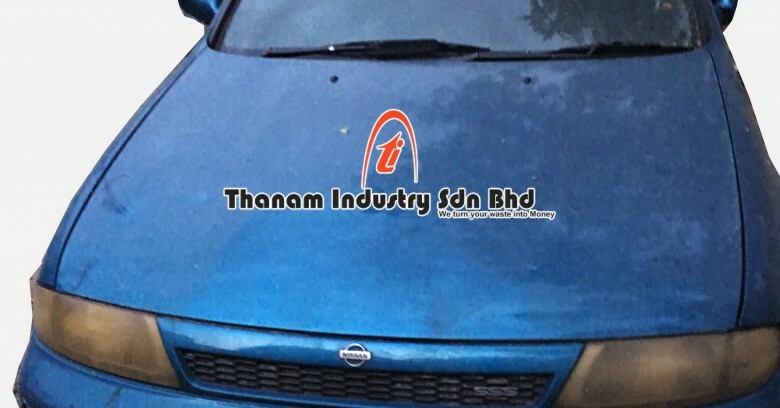 I would like to know your expert opinion and advice on what usually is the procedure from the donor car getting scrapped, JPJ matters and fixing the engine in my car and driving legally? How much time does it usually takes for the whole process? Also my friend has a Honda Accord 1997 to be scrapped. Please advice on the price and the process details please. Thank you for your kind help and hope to receive your reply soon. 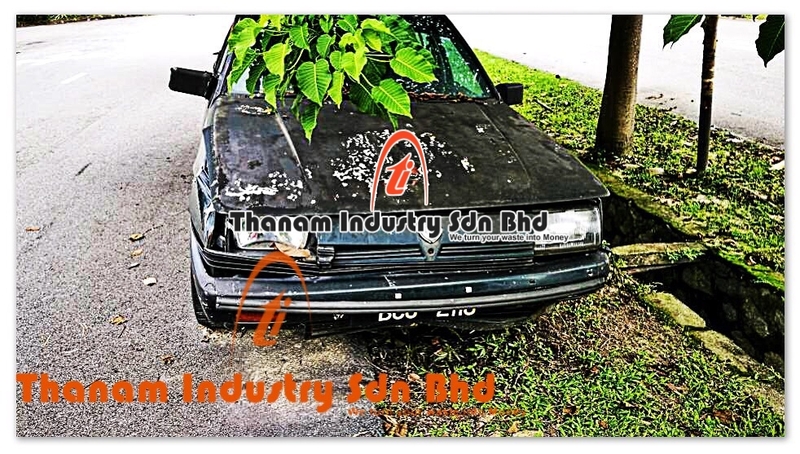 There is a car in University Malaya that has been there since ages. Tyres are flat. I’m sure no one uses it anymore. 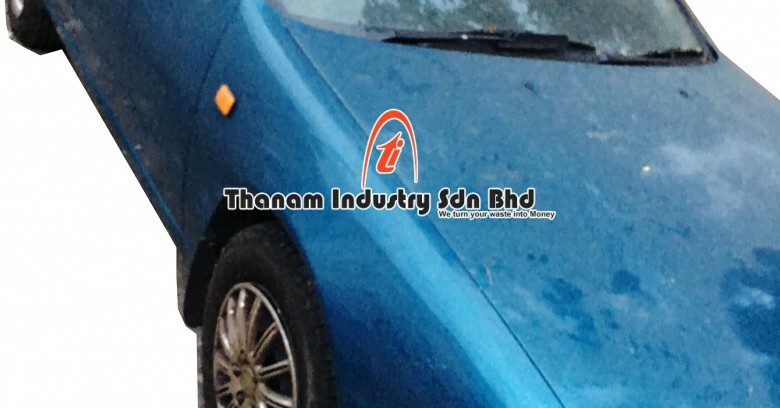 its a proton satria. 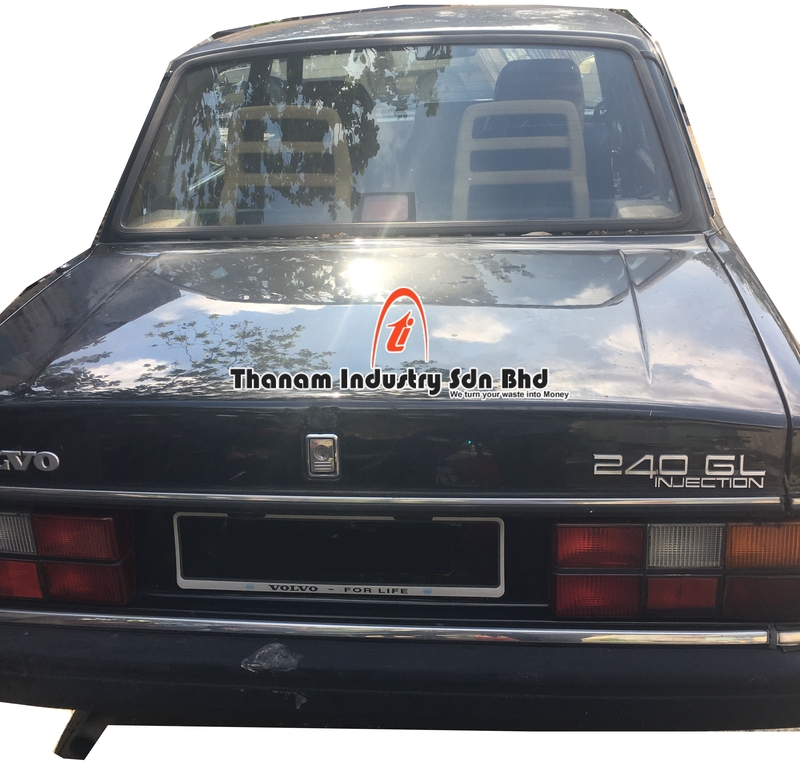 Hi, my father own nissan sunny 1983. Still can use. Can I know around how much does it worth if I want to scrap it? Thanks. Hi i have a old mercedes benz 240D, year i think is 1984, still can move. how much is the scrap value? location in Batu Caves. I have one car Honda Accord 2.4 year 2003. Costly to repair. Idle for almost 1 and half year. Decide to crap. How much you can pay for it. A good way to earn money by salvaging what is still of value from scrap cars. Also a good way to help clean the environment from scrap cars. I have a 04 kelisa, drivable with valid road tax. . Appreciate if you could make an offer to me. Thank you! can kindly offer or pm me? i wish to get rid the old car with responsible and no parking bottom of tree and let it root. 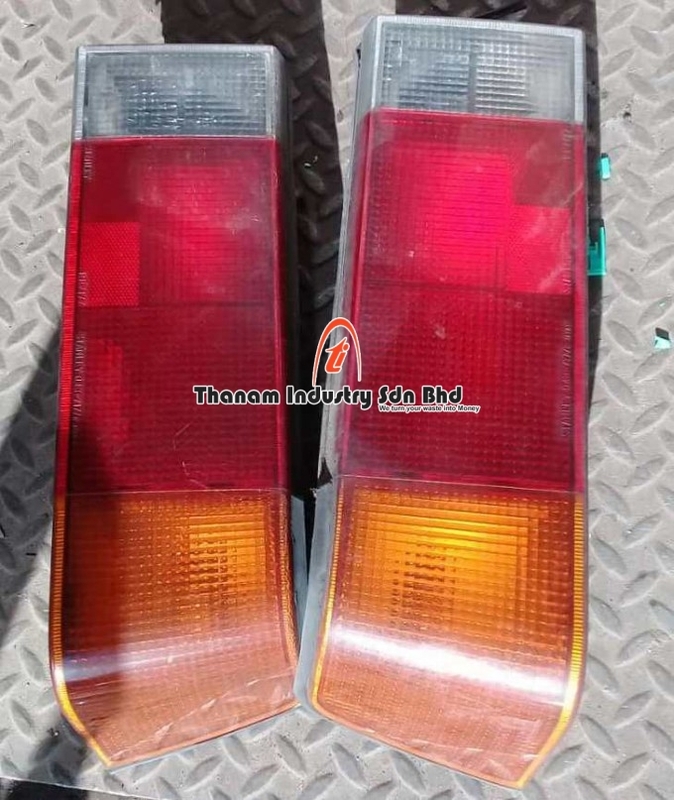 Hi Sir, I am looking to spare parts for old cars, can I visit your place to buy them ?